Yoga is tough, so you gotta be comfortable. You also don't want to wear inappropriate clothing that can be too revealing in certain poses. That's why whether your a women or man, there are pants designed for yoga class. This detailed article outlines the 7 main types of yoga pants for men. 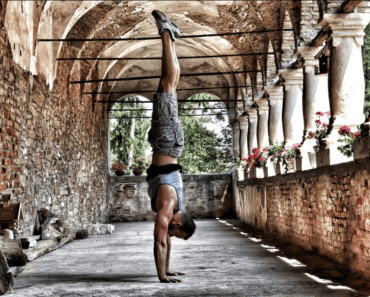 Today, about one-third of the American yoga community is comprised of men. However, most stores still boast collections of women-centric yoga wear. 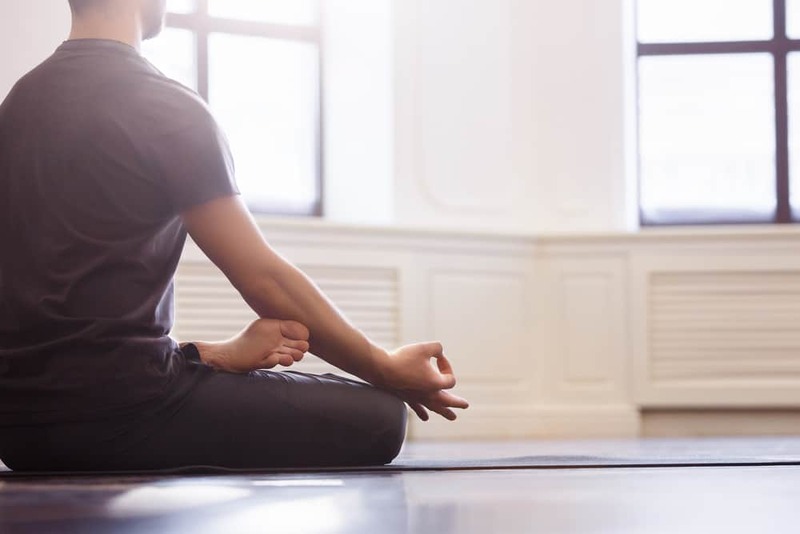 The athleisure options for men are still very limited so we did some research for you and came up with these seven amazing types of yoga pants that offer comfort, function and style. 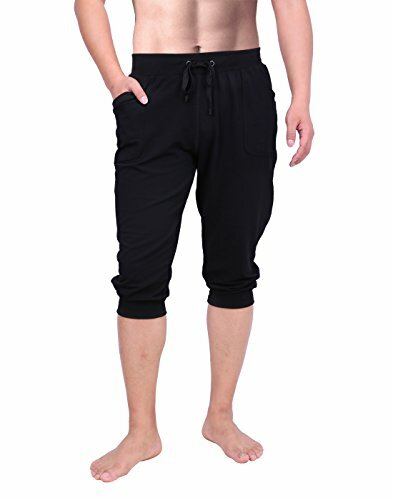 These super-relaxed, super-comfortable lounge pants are one of the best selling features of many men’s sports-wear brands and are advertised as being multi-purpose. This is undoubtedly true but these lounge pants will serve you the best when worn during your yoga regimen. These light-weight pants have flared leg-cut and therefore, allow a lot of breathability and room to move in. Additionally, they wick away your perspiration so that you always look cool and put-together. 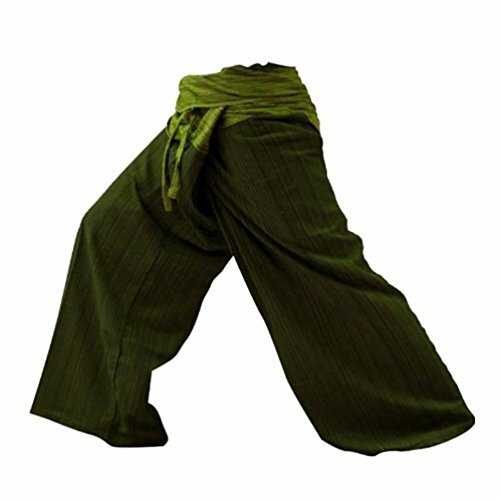 Also known as the bohemian pants, the harem pants bring comfort and style to your yoga practice. Although they are available in single subdue colors, these pants also come in a variety of patterns and vivid colors for both men and women — hence their name, bohemian pants. These pants come with a wide elastic waistband and often with two easy pockets. 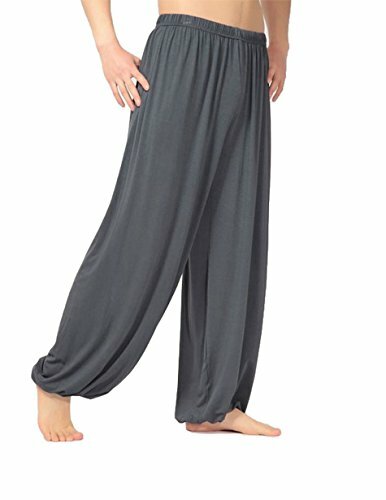 Harem pants are light-weight, cool, comfortable and are designed to allow plenty of airflow and room to move in. They are perfect not just for yoga but also for martial arts, dancing or even going out in summers. These pants are more close-fitting than your lounge pants or harem pants. Nonetheless, they are equally stylish and comfortable. The transition cuffed yoga pants are shorter than regular pants. They end just below the knee or extend to the middle of your calf. 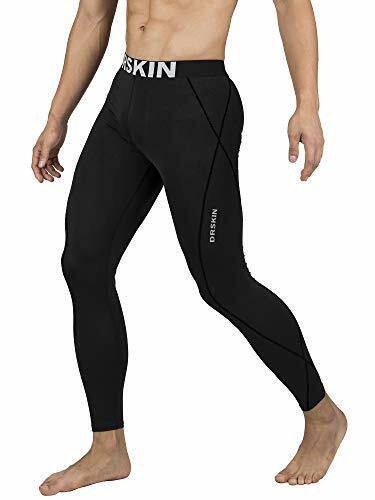 This enables your legs to breathe in the summer while the soft, flexible material of these pants ensures your perspiration is quickly absorbed. They are also available in the longer version where the cuff reaches your ankle. They are great for practices headstands and shoulder-stands as the cuffs ensure your pants never slide up. These pants come in several different sizes and colors. As the name implies, these pants are very close-fitting and are made of stretchable material like polyester and Lycra. Designed in the style of tights, compression yoga pants are used by athletes to enhance their performance. Medical compression by these pants improves blood circulation, which means higher oxygen supply to muscles. The tight fit of the pants also rids the body of by-products like carbon dioxide and lactic acid, reduces injury recovery time and moderates the body temperature. The soft material is also effective in wicking away sweat, so your body doesn’t get slippery during a yoga pose. Because these pants are designed to be very comfortable and trendy-looking, they can make an excellent fashion statement as well. Inspired by the fishermen of Thailand, Thai fisherman pants are loose and lightweight trousers that have a very wide and thick waistband. This means anyone can wear them regardless of their size. They are typically made of cotton or rayon. 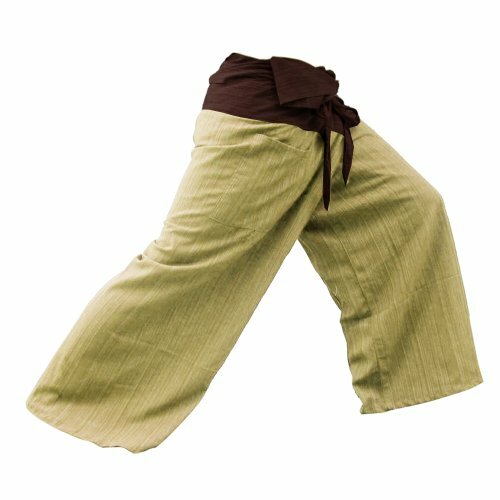 However, in Western societies, these pants are available in a wide variety of fabrics including linen, bamboo and hemp. These pants are wrapped around the waist and tied by ribbons to form a belt. The surplus material is then folded over the knot and the belt. The hem of the pants typically comes below the knee, a bit like the Bermuda pants. 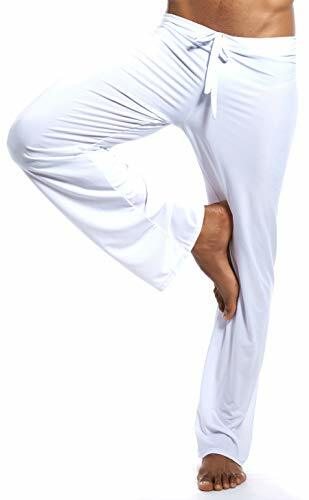 These pants are loose and relaxing and perfect for yoga practice as well as for a day lounging at the beach. These loose pants are worn in the same style as the Capri pants above, but they are much longer, reaching to the ankles. They provide more coverage than the typical Capri-style yoga pants. A lot of brands sell them in various designs and make their length adjustable so that they fit men of all heights. Some of the pants also come with pockets and are available in a wide variety of colors. One of the most popular types of yoga pants is the cropped version. These yoga pants just extend to the knee and have a relaxed fit that allows your body to breathe. A number of designs come with side pockets and drawstring at the waist to keep them tight and secure. 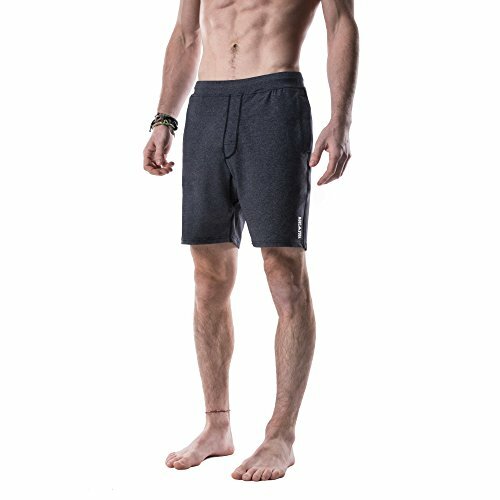 The yoga short pants are available in a variety of fabric including spandex, cotton, and polyester. If you do not have the right fabric for your yoga pant, you won’t feel comfortable during your workout. Here are the basic types of fabrics that are used in making yoga pants. Cotton is one of the best choices for fabrics to wear during yoga as it is an airy, natural fiber that allows breathability. This is ideal for lightweight yoga but if you are expecting to sweat buckets, it can get soggy. So, wear cotton for relaxing yoga. Synthetic fibers are nylons, polyester or spandex. These are ideal for people who sweat heavily during a workout as they are moisture-wicking and quick-drying. They also retain their shapes better than the natural fabrics. However, they are not as soft as cotton. In fact, many fabrics, like polyester, are quite slippery. These fabrics also produce bad odors due to heavy sweating, so don’t forget your deodorant when you wear them. Eco-fibers are made with eco-friendly fabrics obtained from hemp, bamboo and silk. They are soft and comfortable. They are readily gaining popularity since they protect the environment as well. However, like natural fabrics, they are not good for heavy-sweaters and are prone to rips and tears during heavy Bikram yoga. 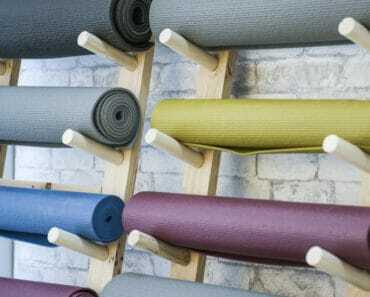 Nonetheless, for the gentle, low-activity yoga, these are the perfect fabrics to wear! 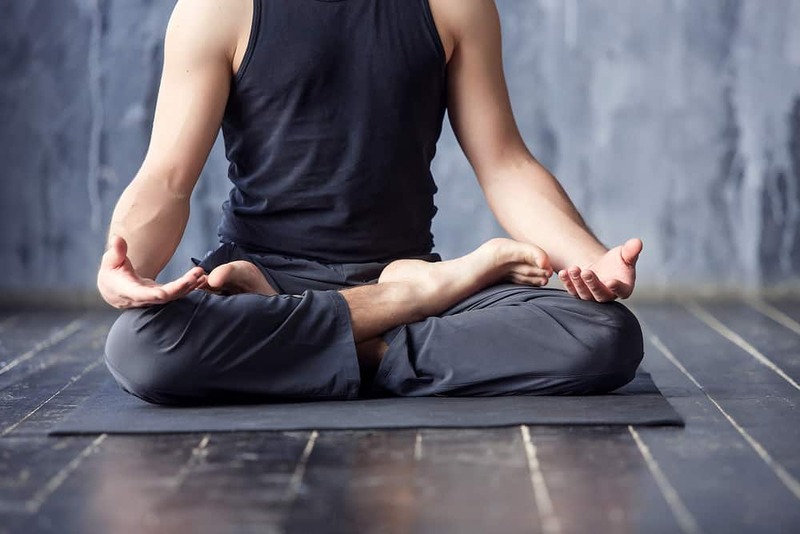 Contrary to popular notion, some yoga types can be very strenuous. 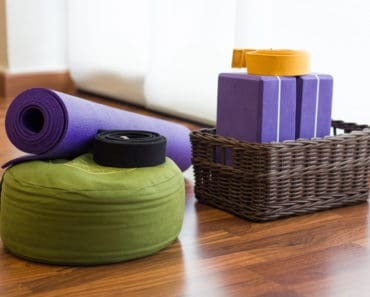 Make sure you wear clothes that are comfortable as well as functional when you start your yoga practice — otherwise, you may find yourself struggling with your clothing instead of working towards inner peace and higher consciousness!